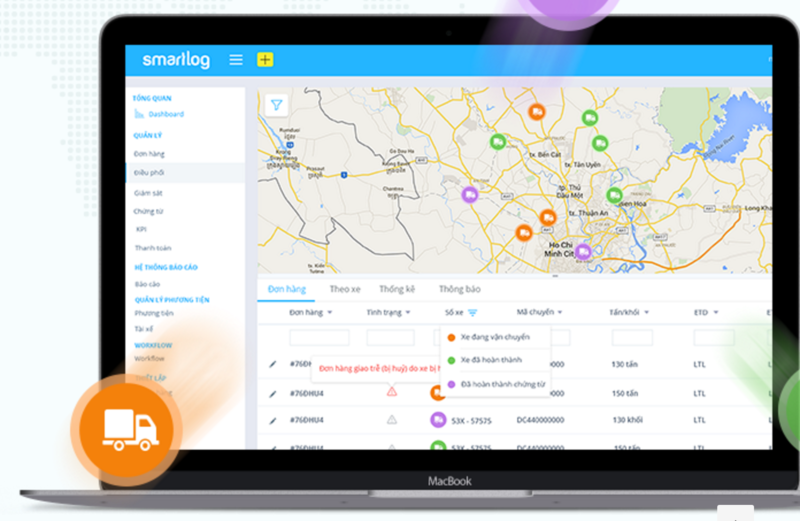 Smartlog, a HCMC-based startup is offering a Java developer position. will be on scheduling algorithm, the other 30% is for building up the web API. - Have a degree? It&#39;s not essential, as long as you rock! - Opportunities to work with large-scale product.